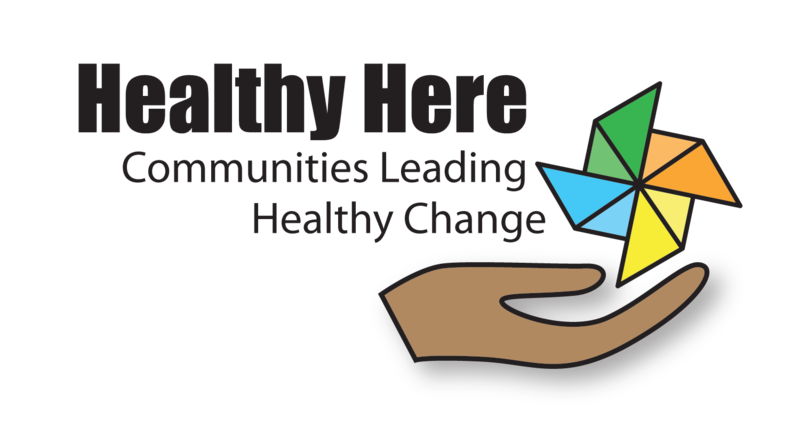 Join us for a tour of Healthy Here partner sites in the South Valley and International District, representing some of the work currently in progress in Bernalillo County to increase access to healthy eating and active living. In the South Valley, we'll visit the Health Commons at the First Choice Community Healthcare site where they are developing the South Valley Wellness Ecosystem. When complete, the Wellness Ecosystem will include a community farm, Farm to Table Restaurant, Health Leadership High School, fitness center, walking trails, classrooms and much more. And in the International District we'll find out about the International District Healthy Communities Coalition's "Light the District" project which is installing solar lights in areas seeking to improve public safety in order to support increased physical activity. The tour will end with a "Community Walk" on Zuni to celebrate changes to the street environment that promote safety, followed by a reception at the Endorphin Power Company. 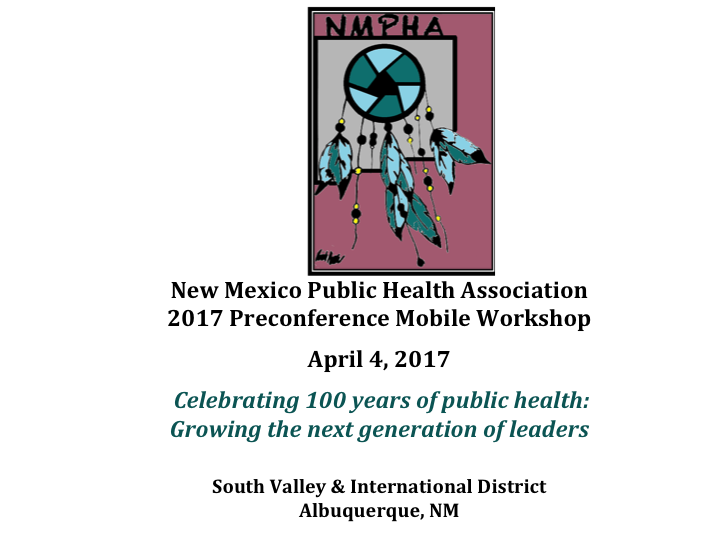 This Mobile Workshop is free, but you will need to provide your own transportation to the sites, based on the schedule soon to be published and sent to all mobile workshop registrants. Car-pooling is encouraged!